This Saturday, January 20, 2018, could be one of the most important title fights in Bellator history. 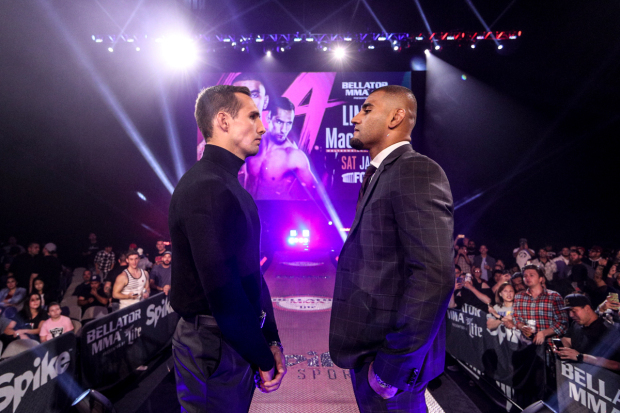 Douglas Lima and Rory MacDonald get set to battle for the Bellator welterweight championship. The event will take place in Inglewood, California at The Forum. It will be the first Bellator event to air on the Paramount Network, the recently renamed Spike TV. The champion, Douglas “The Phenom” Lima (29-6) has been a competitor in the Bellator promotion since September 2011. Twelve fights later, Lima is set to defend his belt for the 3rd time in his 2nd title run within the organization. 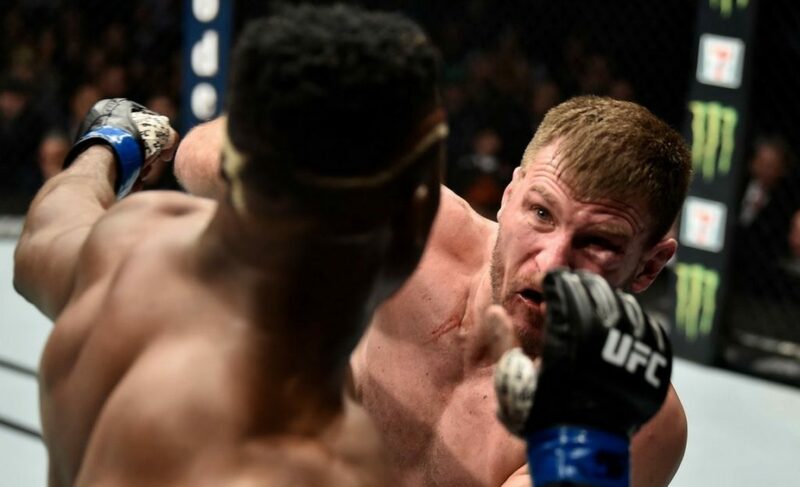 With 14 victories by knockout and 15 wins in the first round, “The Phenom” certainly lives up to his name. 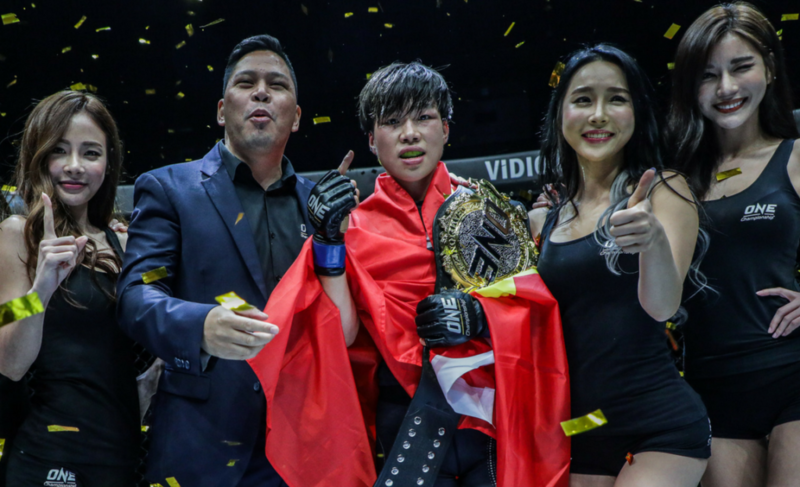 With his last win coming by a unanimous decision over former UFC fighter Lorenz Larkin, Lima isn’t worried about his opponent’s resumes, he’s here to be a champion. 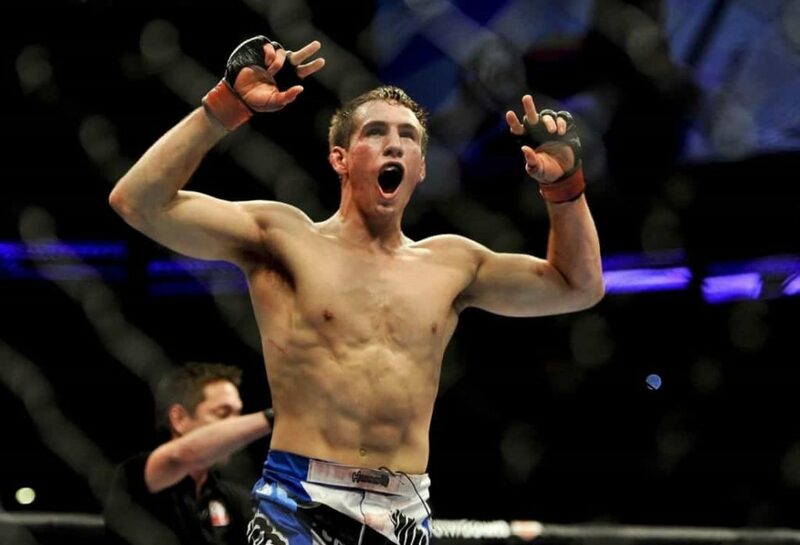 Most MMA fans are no stranger to the challenger, Rory “The Red King” MacDonald. A veteran in the sport at 28 years of age, some debate that MacDonald is the best welterweight fighter in the world at the moment. With the previously mentioned win over current UFC champion Tyron Woodley, they certainly have an argument. 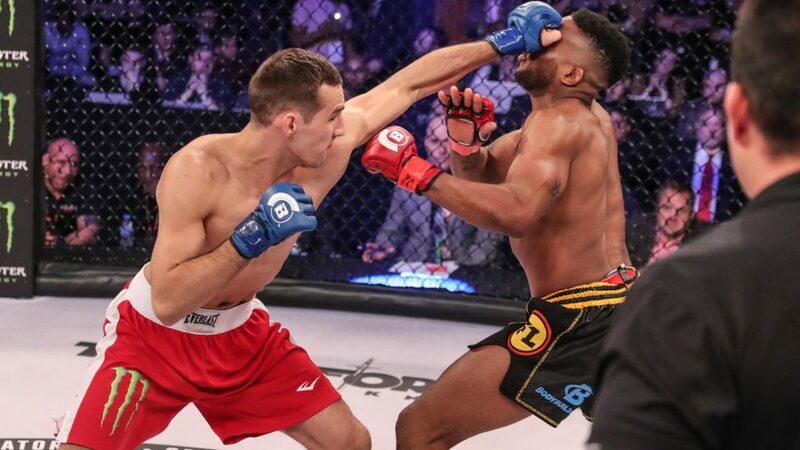 Although his last two UFC fights ended in losses to Robbie Lawler and Stephen Thompson, MacDonald came back with a bang with a second round submission over former title challenger Paul Daley in his Bellator debut. However, Saturday will be the test to see if “The Red King” is truly back in form. As usual, MacDonald is confident ahead of Saturday’s bout, speaking to Bellator in a promotional video for his fight: “I’m just going to be honest: Those guys are A-level fighters – I’m not knocking them – but there’s a big difference between A-level fighters and A-plus-level fighters, and that’s what I am,”. This is why this bout is so important for the sport. 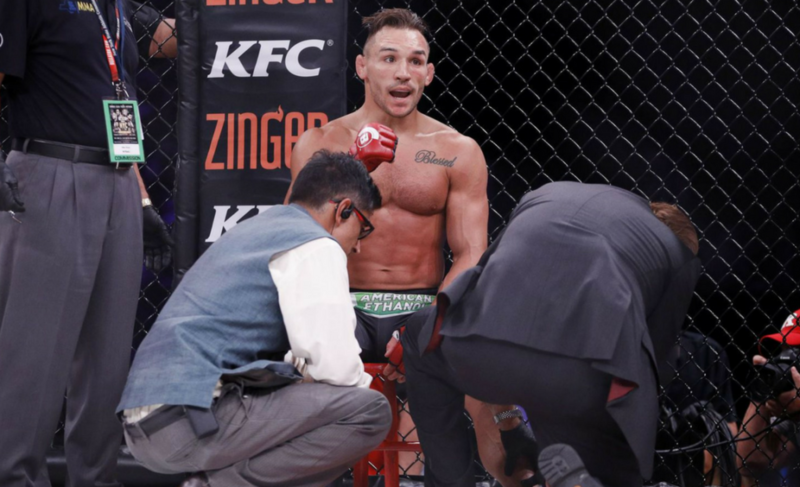 Despite other organizations leading the charge, Bellator may just have the best welterweight fighter in the world on their roster. Saturday’s fight will help us see which one of these men have the “A-plus” skill level to pull off a win. When watching a MacDonald fight, the two main things to expect are control and violence. MacDonald has a proven record of maintaining a good distance against his opponents and with a 5 inch reach advantage over Douglas Lima, we can expect to see much of the same Saturday night. Utilization of his notorious jab is key for MacDonald in this bout. This will allow him to control from the start, which is necessary against such a dangerous opponent. Don’t expect MacDonald to keep that distance all night, MacDonald has no problem pushing forward, some would say he revels in the pressure. 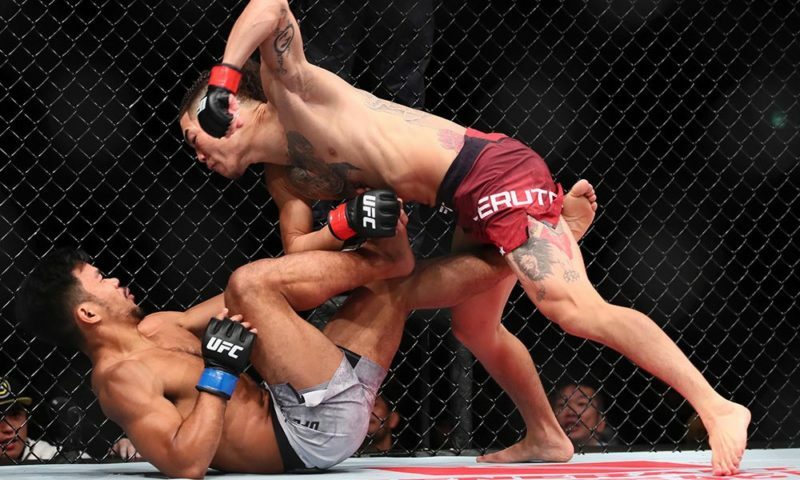 One thing we can’t forget is MacDonald’s ground game, using both strength and skill, he has a certain way of pulling his opponents down and smothering them, this is where MacDonald doing what he does best, establishing dominance and putting his Brazilian-Jiu-Jitsu black belt to use. Also a black belt in Brazilian Jiu-Jitsu, Lima has proven to be a veteran grappler with smooth transitions and a strong guard. Although we haven’t seen one in quite some time, eleven of Lima’s twenty-nine wins have come by submission. 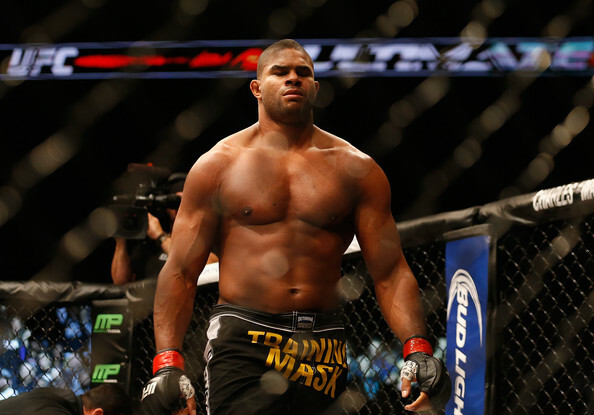 With his superb sweeps, Lima could avoid his opponents heavy top-game better than most. Obviously well-rounded, Lima’s real wow-factor can be seen in his striking. 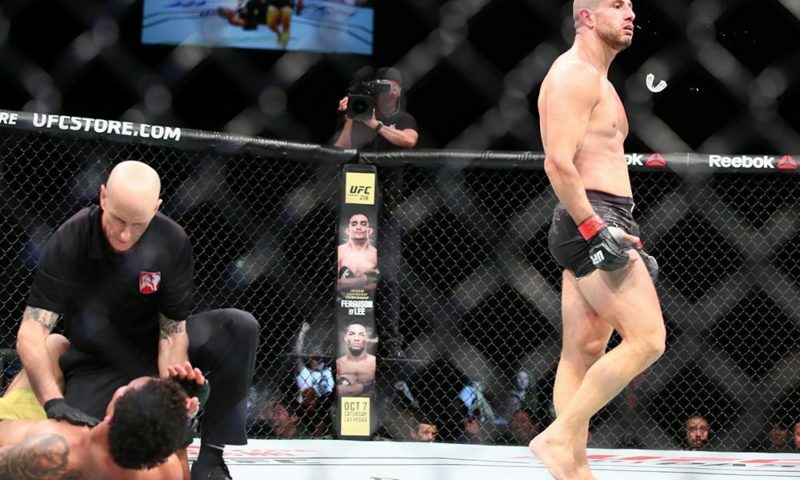 Douglas Lima has knockout power that could rival any welterweight in the world. With his tricky footwork, don’t be surprised if he stays out of the way long enough to land that devastating blow. Another trick in Lima’s arsenal are his nasty leg kicks. Which we’ve seen utilized more lately at the top level of the sport. 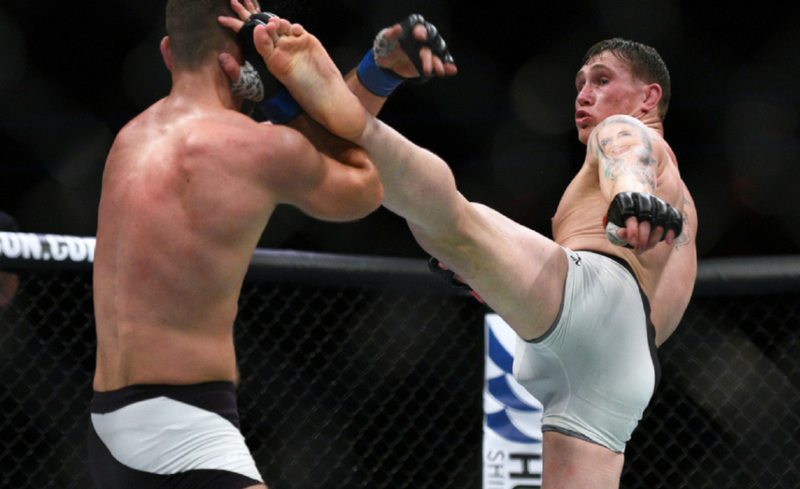 Leg kicks are extremely successful in damaging and tiring an opponent and that is not an advantage Lima wants to miss out on. Again, establishing dominance is key. If successful in slowing down MacDonald from the start, Lima has more of an opportunity to get in striking range and perhaps land that ever-improving left hook. This certainly will not be a one-sided match from start to finish. 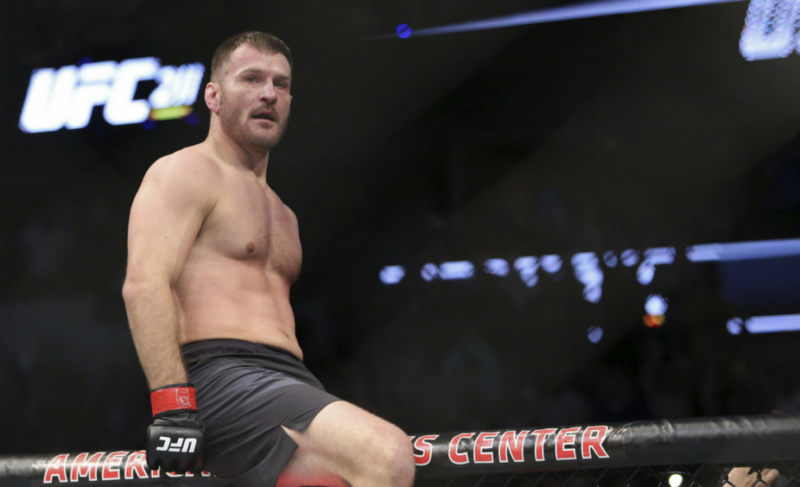 With so much on the line, both fighters will probably start slow, feeling each other out. Once this feeling-out process is complete, expect to see impressive moments from both fighters throughout. Ultimately, my prediction will be siding with Rory “The Red King” MacDonald who may secure his place as the best welterweight fighter in the world. Is Tyron Woodley or Rory MacDonald the best welterweight in the world? 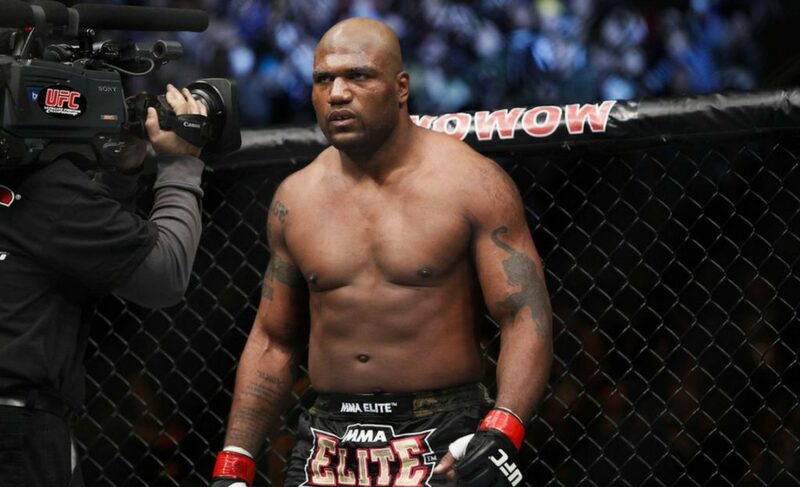 After cutting out ketchup, is Quinton “Rampage” Jackson poised for a Bellator title run?